I’ve been following, with a very close eye, the surprising success of anti-abortion movie “Unplanned” at the American box-office and, suffice to say, It’s been keeping its strong momentum intact, especially in bible-belt states. By all accounts, industry experts are flabbergasted by the success of this movie, which finished in the 8th spot this weekend with a very respectable $3.2 million, after expanding to 1,515 screens. The film, about Abby Johnson, a former Planned Parenthood clinic director-turned-pro-life advocate, had a per-screen average of $2,111 this weekend, a stat only surpassed by “Shazam,” which took the top spot with a $53M opening weekend. A rather disappointing opening for a well-reviewed DCEU movie which was supposed to make much more. 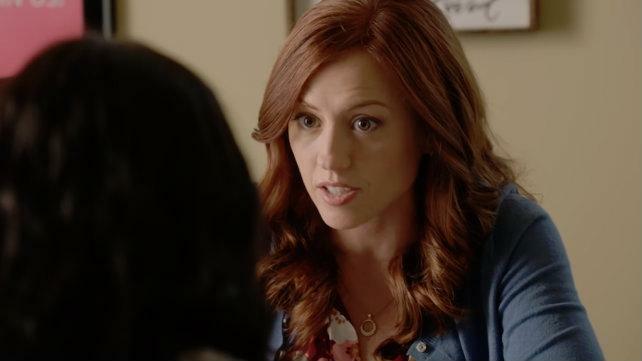 Back to “Unplanned,” audience support seems to be very strong for it, with word of mouth on social media and an astounding A+ rating from CinemaScore making the case for Hollywood to make more films that the Bible-belt of this country can adhere to. As mentioned last week, films that explicitly relate to Christian values are far and few in the industry but whenever they do arrive, such as with the “God is Not Dead” movies, they do very well at the box-office and “surprise” prognosticators. I never understood why these so-called experts seemed to be all that surprised by the success of these films, there is a major market to be found in Hollywood with these sort of films, but nobody wants to touch them, let alone green-light them. Conservative filmmakers have also had success at the box-office the past few years, with directors such as Mel Gibson, Clint Eastwood and Peter Berg all garnering solid followings and tremendous box-office with almost every movie they’ve released.